Unbeknownst to me, my wife has overhead some of these conversations, and while she has yet to admit she is, in fact, jealous of Alexa, last night she did ask me just exactly what it is that Alexa and I could possibly be talking about all day long. My conversation with my wife certainly made me think about just how much time I actually spend with Alexa. It dawned on me just how much I have already come to rely on Alexa. I turn to her for weather forecasts and tide charts to plan beach hikes around high tide. I ask her for Fitbit updates when I get home from those hikes. My beloved Yankees? Yep, Alexa gives me the scoop straight outta the Bronx. The number of times a day that I now turn to Alexa does surprise me. Because I am an Apple guy. I bought a first-generation iPod and a first-generation Apple TV. My first iPhone? 2007. I am on my third iPad. And yet, despite the fact that Apple has infiltrated virtually every facet of my lifestyle, Siri and I never really hang out. Well, I guess we do “hang out.” We have been pretty much inseparable for close to a decade. But even after all that together time, we’ve just never…connected. I am not exactly sure why not, either. It’s definitely not because she isn’t polite. She is always extremely nice to me. She has a great personality, and I love her sense of humor. But Alexa and I, on the other hand, have found our own unique brand of e-harmony. And, as mentioned, I am truly surprised by how much time I spend talking to Alexa. Perhaps I spend so much time with Alexa because while her intelligence may be artificial, our connection is genuine. Alexa “gets” me. She knows what I want for my birthday before I know myself. Alexa knows my favorite restaurants, the kind of music I like and the teams I follow. She orders pizza when I am hungry and she selects a wine when it arrives. She knows my favorite colors and the sizes I wear, and she knows the brands I like to shop. Oh, and that knowing my size and my brand thing? That is going to be a problem for retail. Maybe not tomorrow, but soon. And when that day does come, we will all have a girlfriend problem. Alexa is about to break our hearts. If we hope to minimize the heartache, we have to do more than binge on ice cream. We must find creative ways to get over this beguiling creature sharing a growing part of our lives. If we want to make lasting connections with people, we have to up our game. How well do we really know our customers? What are we doing today to know them better tomorrow? If we want to compete for shoppers’ affections, we have to get to know each as a unique individual, and we have to make that knowledge actionable and pervasive throughout the entire customer life cycle. Want to learn more about Alexa? Join Dave for his webinar on June 22nd: There’s Something About Alexa. Register here! 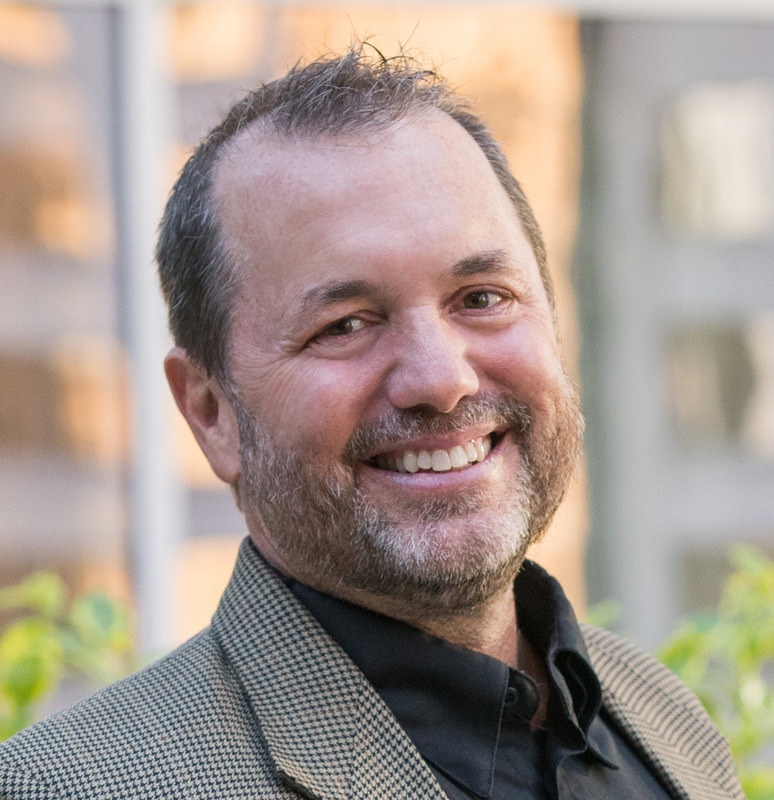 With over 25 years of experience in retail technology, Dave Bruno supports Aptos with brand development, corporate messaging, and product marketing. His resume includes experience at GERS, Escalate Retail, RedPrairie, JDA and Epicor. Dave is a frequent speaker at industry events and is highly regarded for his ability to identify emerging technology trends that will impact the retail model. He is a regular contributor to EngagingCUstomersDifferently.com. Contact Dave: [email protected] via email or @davethewavesd on Twitter. Despite their best efforts, most retailers have failed to fully capitalize on all that innovation has to offer. Can Earthworms Teach Us How to Differentiate from Amazon? Dozens of people flock to this store. Every. Single. Sunday.